Looking for lands! You have come to the right place. 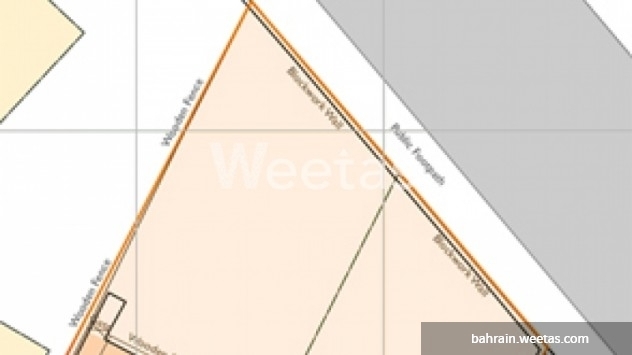 This is an investment land located in the capital, Manama (Dahiyat Al Fateh) stretched on an area of 850 square meters. Call us for information on this one of a kind piece of land.